Musicals! - Integral Steps, an integrative education non-profit supporting the balanced development of individuals, families and communities, through music, movement, psychotherapy, ecology and creative arts! Colorado and Portland based! 2 great musicals this Spring! This could be your big break, and will give you all the stage experience you could ask for! Refine your singing and acting skills, make great friends, and explore the world of musical theater with a fun, friendly group of kids! We will be running 2 shows in the Spring, and we already have one planned for June, if you're ready for summer to start already! 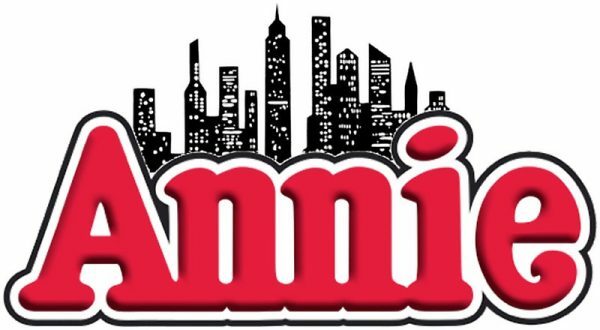 Join the cast of Annie! 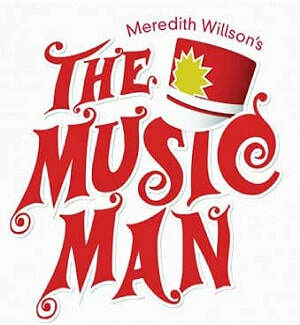 A spunky orphan girl finds a home with a New York millionaire during the Depression, but must dodge the clutches of her evil orphanage mistress in this popular musical! Audition requirements to be announced. Email reelkidsbykari@gmail.com for more information and to sign up for an audition! Exact dates and audition requirements to be announced. Must be in high school to audition. fake marching-band system and then skip town — until he falls for the local librarian! Summer Registration opens in January--so don't fret, the Wells Fargo Wagon is coming to town!